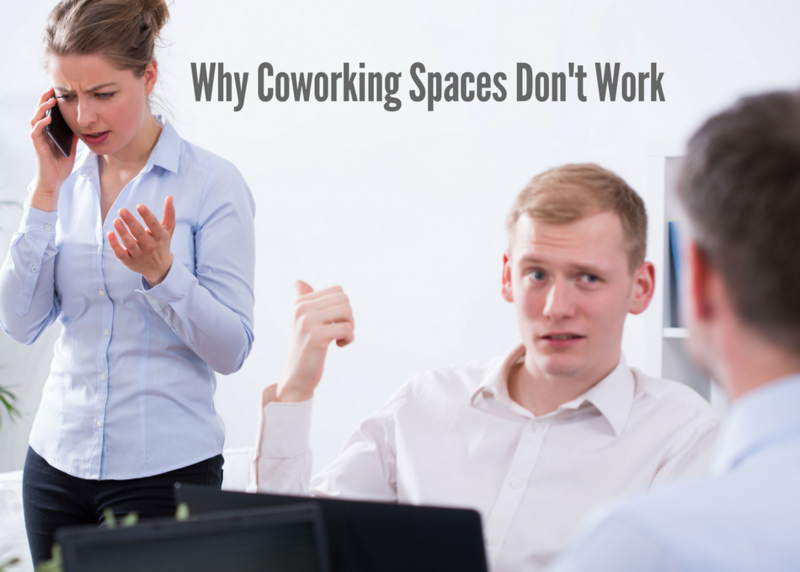 With the growing trend toward coworking and coworking-style offices, are we actually creating workplaces that produce happier workers? This workshop explores how coworking spaces and modern office designs currently function and where they fall short in the quest for a high-quality work life. Experts will share how the latest learnings about what makes for productive and satisfying work, using concepts of Activity-Based Working, Applied Ergonomics, Biophilic Design, Environmental Awareness, and Human Flourishing to lead to more holistically effective work environments. Then we will engage coworking members, employees, employers and coworking professionals (owners and their staff) in an interactive dialogue comparing notes on coworking space learnings, most especially from the vantage point of the users. Small group discussions will focus on what kind of work is well-supported in coworking environments, what are the key challenges in spaces, technology, and services, and identify best practices. The wrap-up shares the learnings from across the small groups, and shares a vision for what the ideal coworking space might look and feel like and what makes up that ideal.